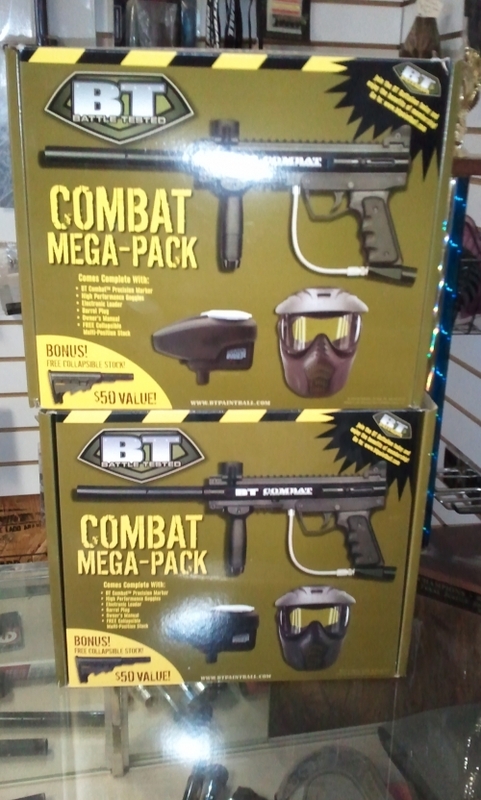 At Angelo Paintball, we carry a full line of paintball equipment, gear, and apparel. Our wide range of paintball products will accommodate any level of player--beginner to professional. Angelo Paintball offers top-notch paintball service, from advice on equipment and playing to a full range of paintball marker repairs. Whether you need a new marker or want to add upgrades to your own, Angelo Paintball can help get you on the field like a pro! Stop by and see what we can do for you!